At a recent Pearisburg Town Council Meeting, council voted unanimously to financially support the Giles County Access to Community College Education Program (ACCE) in the amount of $5,000. Town Manager Todd Meredith had previously stated that during the most recent town budgeting process, the council discussed supporting ACCE. Meredith commented that he felt ACCE was a “powerful and innovative program that offered a great educational opportunity to the youth in our community.” He added that a significant number of ACCE students reside in Pearisburg. The council voted unanimously to support the donation. 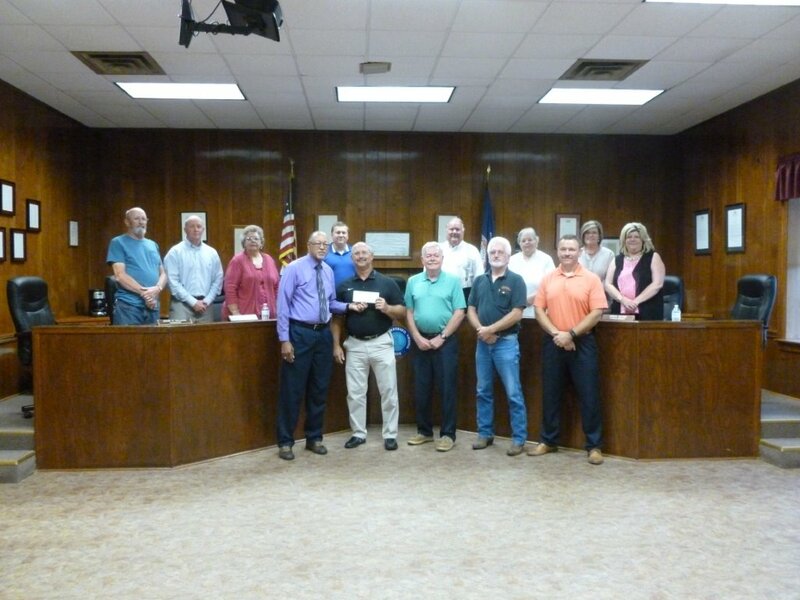 On behalf of the council, Pearisburg Mayor Robert Dickerson presented a check for $5,000 to Giles County Board of Supervisors members; Ricky McCoy, Chappy Baker, and Jeffrey Morris. Mayor Dickerson thanked the Supervisors for initiating the innovative program and stated that “Our youth are our future and we are delighted to invest in them.” Board of Supervisors chairman Ricky McCoy stated, “On behalf of the Board and the 82 students in this program, we sincerely thank you for this generous contribution. The Town and the County have forged a great working relationship and this is just another example of that in action”. Giles County ACCE, a workforce/economic development program, is in its’ third year. Any Giles County graduating high school student resident with a minimum 2.5 GPA is eligible to apply. ACCE will pay for up to 60 credit hours and up to two years at New River Community College. 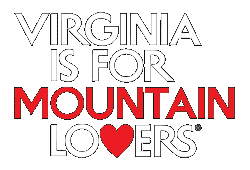 ACCE is a public/private collaboration Giles County, New River Community College, the generous Giles Business Community, and private citizens. Each year, the Muddy ACCE Race is held as the major fundraising event. For more information go to nr.edu and search for ACCE or go to muddyaccerace.com for information about the race.